This half day course will benefit those staff who are involved in audits and have to make decisions as to how to obtain sufficient audit evidence to prove particular assersions. 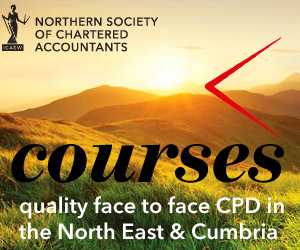 The course consists of a mixture of formal lecturing, case studies and discussions designed to highlight a range of common problem audit areas. Sally trained and qualified with Deloitte & Touche, before joining Mercia in 1992 as a member of the audit and accounts team. Sally’s role includes presenting audit and personal development courses and providing technical support and peer review services.